This Monday’s kid kids boredom buster at Railroad Book Depot Pittsburg, CA!! Thanks for the add @readwithmochabooks! 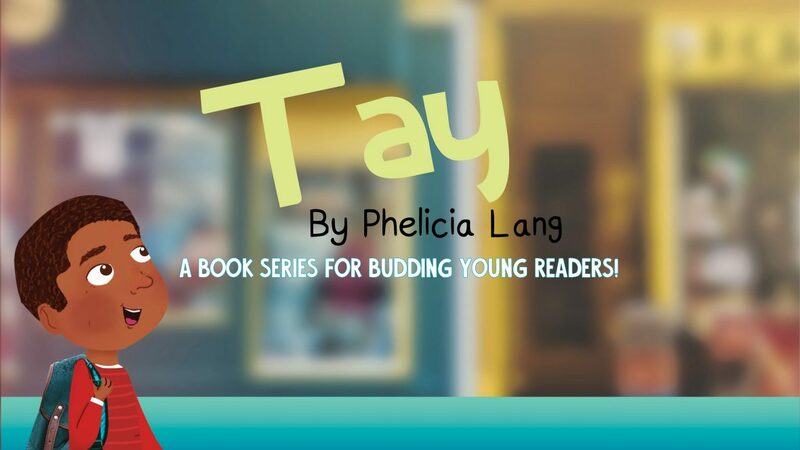 Newest book in the Tay Series. Tay is goes on a surprise adventure with his famliy for his birthday! 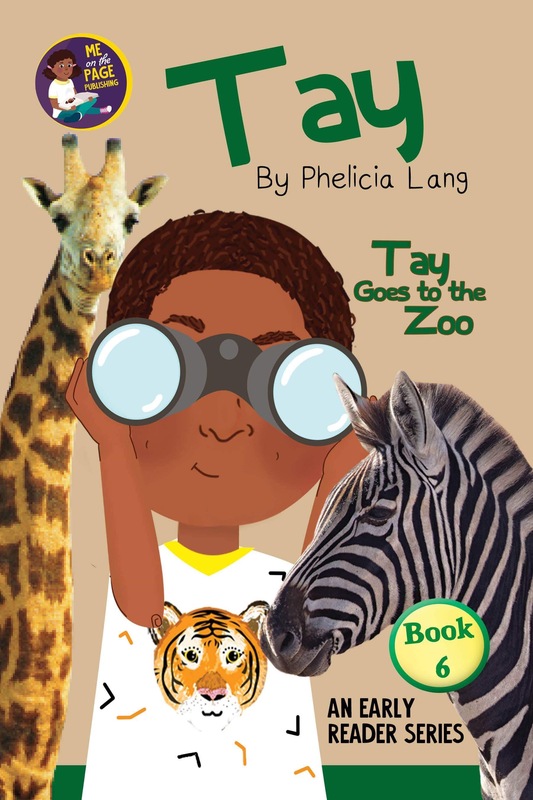 Follow along and learn about some zoo animals. Raising readers, activists, and leaders.